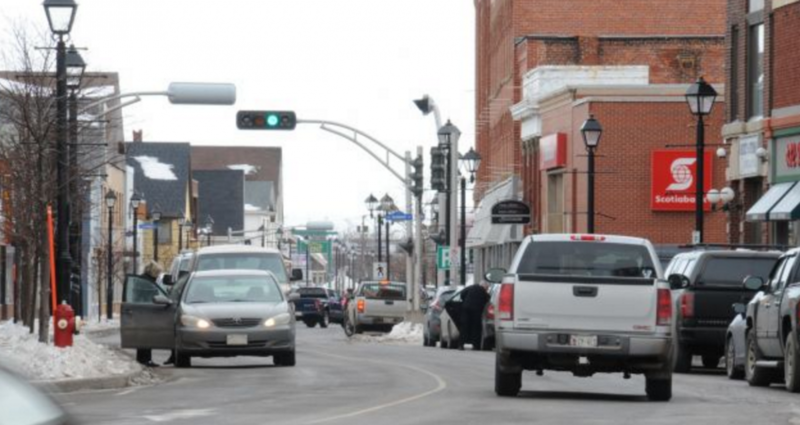 In another fantastic assumption that landlords are rich, entitled building owners, the wise city councillors in Summerside, Prince Edward Island are contemplating what to do about unpaid electrical bills in the small town of just under 15,000. The city takes in $20 million a year from the utility with the majority of people paying on time, however, after council “discovered” 1.3 million dollars of delinquency, all these city councillors determined the problem needed to be decisively addressed. Their proposed solution? Landlords should pay the bill. Seriously. Summerside’s Director of Finance, Rob Philpott said involving landlords is just another option for council to consider that if for whatever reason the tenant is unable to pay in a timely matter or doesn’t pay at all, then landlords could potentially be held accountable for that. “There are 225 landlords in the city. It is safe to stay that if they became aware that they might be liable for the debt of a tenant who skipped out… it would generate a lot of attention,” added Philpott. If passed, this new law would affect residential, commercial, and industrial units. If the municipality passed this law tomorrow, and also got all 225 of these landlords to foot this bill, they’d be looking over $5700 a piece. Fellow councillor Tyler DesRoches disagreed. Coun. Gordie Whitlock owns rental properties and agreed with DesRoches.“If you have a consistent collection policy with a consistent cut off time as to when the final notice is given after there is no attempt to pay, then there is no need for the landlord to be involved whatsoever,” said Whitlock. Why the city doesn’t consider a more aggressive policy with respect to it’s unpaid bills is a head scratcher. Why the 1.3 million dollars in unpaid bills even occurred in the first place is interesting. The city of Summerside services 6950 customers. It’s reasonable to expect this utility to manage its accounts better. That’s their job! If they can’t wrap their heads around it, as a municipality supported for profit organization, how do they expect the small city’s 225 private landlords to be any better? Why should the city’s landlords accept this? How would the city’s landlords manage this any better? Are they to open their mail? How would landlords manage this as a new issue? Is not paying your electrical bill immediate grounds for an eviction? How many chances would someone get to settle up their electricity bill? This seems like a remarkably short sighted, objective ignoring, illogical, precedent setting idea. Utilities can and do ask for deposits in advance, engage collection agencies, cut off service and sue the tenants. Landlords have to wait until the tenants move out and then initiate a small claims suit at their own expense. What this whole idea represents is a desire to see electrical utility delinquencies at zero, improving the cash position of the municipality, at the overall expense of the landlord. Time to go back to the well, city councillors.